The Market starts this Saturday! 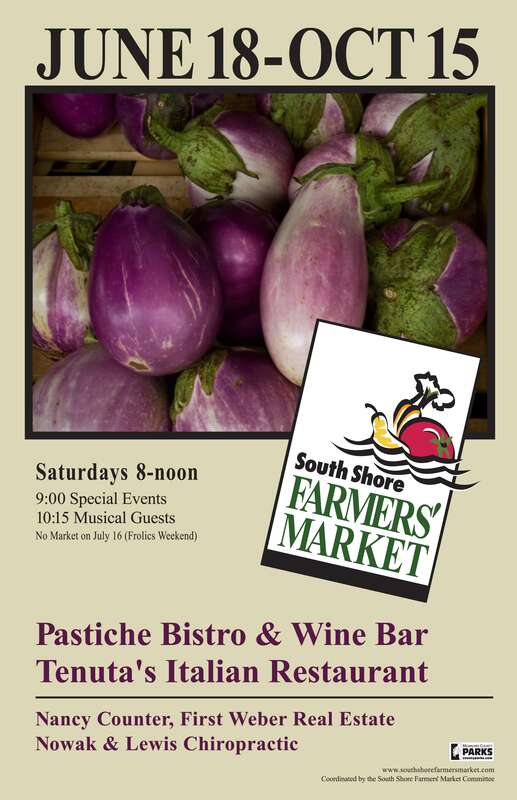 Please join us for the first market of the season. I have always been so impressed with your farmers market. I was wondering if there was someone to contact so I could ask some questions about how to start a farmers market in our area.